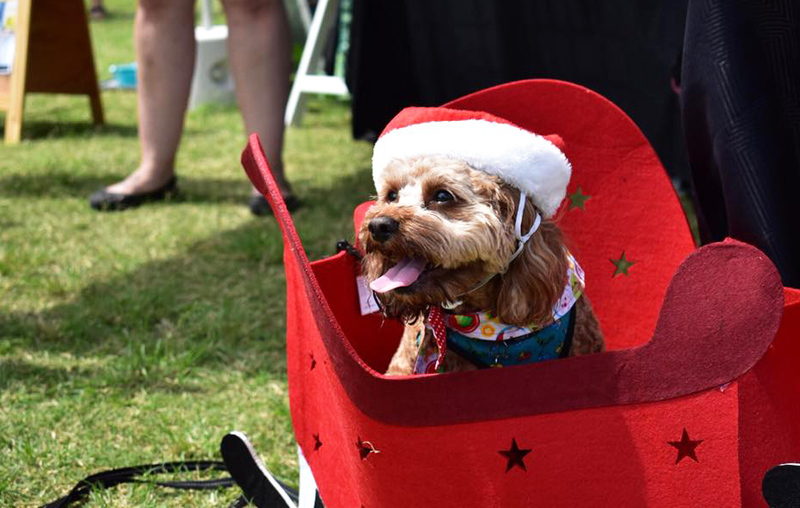 Queensland's largest dog market event is coming back to Brisbane for their popular Christmas markets - Santa Paws at the Park! 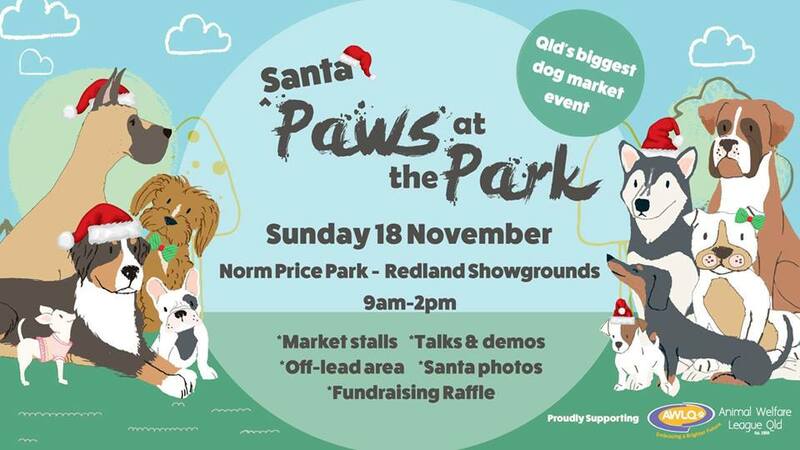 On November 18, the Redlands Showgrounds will be the pawfect place to pick up this year's presents for your fur-kids. 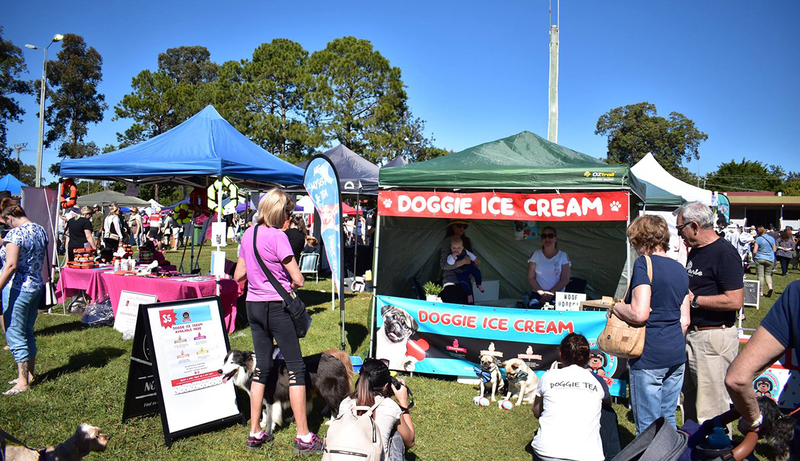 Fundraising raffle for AWLQ - the charity raffle raises funds for the care and medical treatment of strayed, surrendered and abandoned companion animals at the Animal Welfare League Queensland. This event is proudly supported by Redland City Council, RACQ and Barkley and Pips. 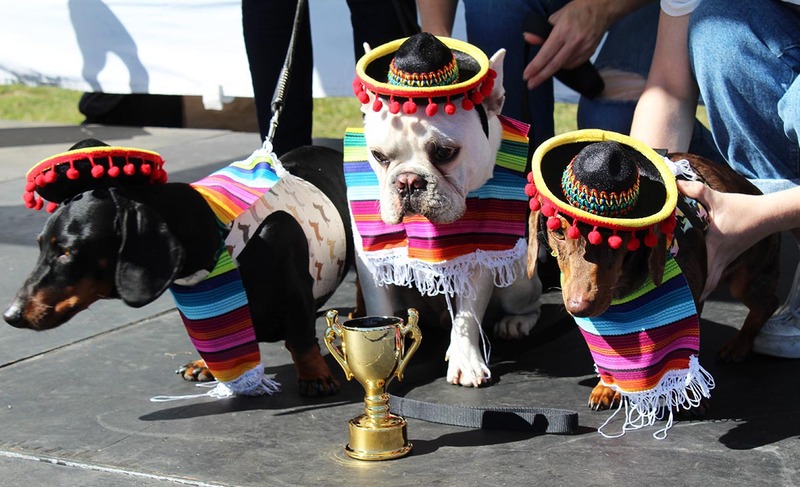 There will be lots of prizes on offer for both the winners and runners-up in the Best Trick, Best Dressed (Big Dog / Small Dog) competitions around lunchtime.